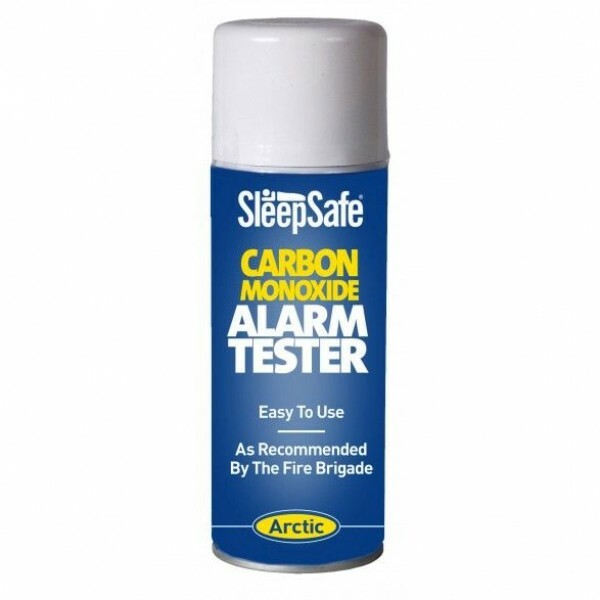 The aerosol spray allows you to introduce a calibrated amount of carbon Monoxide gas to test that the CO alarm’s sensor still operates correctly. 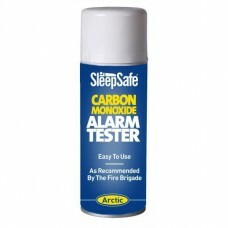 Available in a 520ml (7 tests) cans. The concentration of CO delivered from the aerosol can is at a specific calibrated level making it perfectly safe to use.